Luxury brands may find themselves with their backs against the wall. Many luxury brands have been dragging their heels when it comes to embracing this new era we find ourselves inhabiting. A resistance to go digital, a stubborn hold on old ideas, and a belief that one-way narratives will carry them over the threshold and into the future is a dangerous place to stay. As Pamela N. Danziger reminds us ‘Yesteryears luxury is not necessarily todays or tomorrows’. Once upon a time luxury objects and beautiful brands were something of a status symbol; coveted by a value system that ran on the fuel of aspiration, wealth, exclusivity, and a desire to flash the cash. Today – especially when set against a western backdrop, these ideals come with negative connotations. Luxury is changing and is becoming a conversation that will be redefined. No longer will bling and sparkle set the bar. The change has come, partly due to a shift in values and ethics, but also thanks to the bloom of bright and sophisticated modern technology. All around us our reality has been transformed. A wealth of information is waiting at our fingertips and anything we want, we can get with a click of a keyboard. This has proved a worrying trend for luxury brands, and unsurprisingly, most have been sluggish on the uptake of staking their territory in the virtual space. The worry of becoming too visible seemed to go against the grain of exclusivity. Suddenly, everyone can see how many Birkin bags have been sold which also slays the narrative of scarcity. The very foundations for how luxury drummed up desire has been shaken. But, like Professor Sonja Prokopec notes ‘Luxury brands don’t have the luxury of not being online’. Today’s consumer is online and active and even in a 2015 report from McKinsey & Company stated that three out of four luxury sales involved at least one digital touchpoint. That was a few years ago and you can bet that the trend has no signs of slowing down. Many luxury brands are left wringing their hands; as an industry that has very much relied on the tactile to tell their story, how can they take this experience online? And how can they strike that balancing act between exclusivity and being seen? While some brands have sought to move forward into the digital space they have taken those old outdated ideals with them. 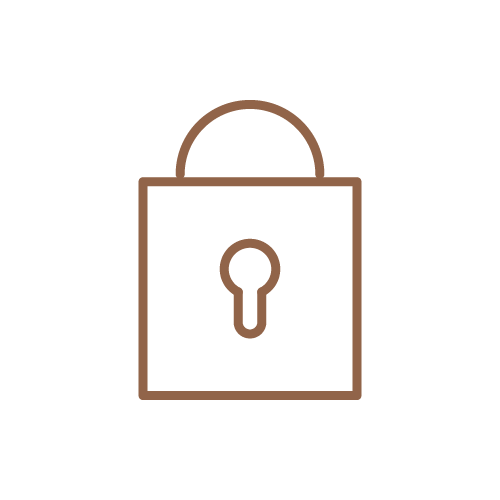 Many luxury websites are under lock and key, relying heavily on the trope of members only access and limited information. Most of the time this mystique doesn’t translate well and leads to a frustrating user experience rather than a brand taking an innovative step. The resistance to change trickles right down; from the major players to the small and hearty heritage brands. For many brands, they have been brought up on the ethos that heritage will outshine all the famous fads, that once you have scores of history behind your name – you don’t need to adopt and adapt, that the hard work of yesterday will continue to do the talking. Heritage brings with it the beauty of nostalgia, the lore of storytelling, and the heartbeat of history. But heritage is not a static idea, its an emotional connection – and one that will need to grow and meld with the times to stay relevant. While we love a slice of nostalgia, audiences are no longer captive to blasts from the past. There is an excess of everything; from our phones to our screens we are bombarded and overwhelmed with the same fashion ideas, the same travel suggestions, the same vernacular, and the same well-worn tales of heritage. Heritage is not a static idea, its an emotional connection. Luxury was once the pinnacle of innovation, brands that had reached a place of exquisite craftmanship and curated something so striking and different that it could define a whole era. But now it seems like there is a lot of playing it safe, resting on laurels, and keeping one foot firmly on the platform. 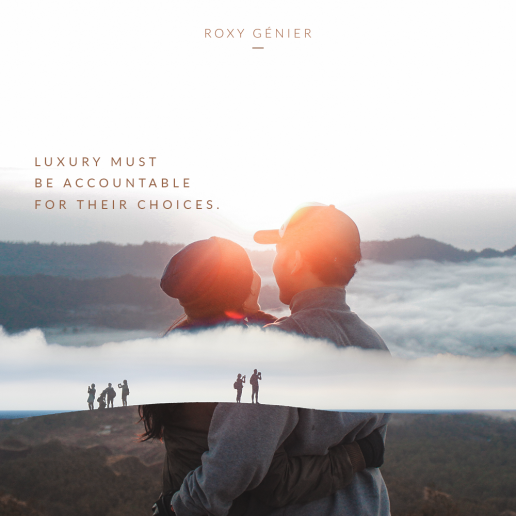 The luxury market needs to accept that in the 21st century, the consumers are the ones in control. The luxury market needs to accept that in the 21st century, the consumers are the ones in control. The industry has changed; once upon a time it may have been the clipped commercials and billboards that lent power to big brands in advertising, but word of mouth, independent research, public relations, and social influencers hold more sway in today’s market. For brands who want to weather the storm, innovation becomes a necessity for survival. Today’s modern consumer has been brought up in a different world, they don’t share the same values, ethics and ideals as yesterdays spender. Brands that turn a blind eye to the coming wave of millennials, choosing instead to languish in the age of the baby boomer will find themselves quickly obsolete in the not too distant future. Brands relying on the same skills, messages, and marketing from yesterday may not translate well to this new consumer. For brands who want to weather the storm, innovation becomes a necessity for survival. Some brands are making the leap, and rather than being baffled by the 21st century changes they are utilizing technology to have a two-way conversation with consumers to find a burst of fresh and innovative inspiration. From Canada Goose combining style and substance to Apple with their inclusive approach, and DeBeers’ diamonds shining from an ethical source. The buzzwords of our generation aren’t going to burn out, and luxury brands need to listen, adapt or risk falling by the wayside. Think of the brands that are leading the revolution in the 21st century; from Netflix to Airbnb, Spotify to Uber – these are brands that have come in like a tidal wave and almost swept whole industries away. What do they have in common and what do they do differently? They are sophisticated users of technology, they rely on conversation with consumers and personalized algorithms to help them tailor an experience that suits the user and brings choice, meaning and enrichment to their lives. They are innovators. Innovation and connectivity are already tomorrow’s luxury. 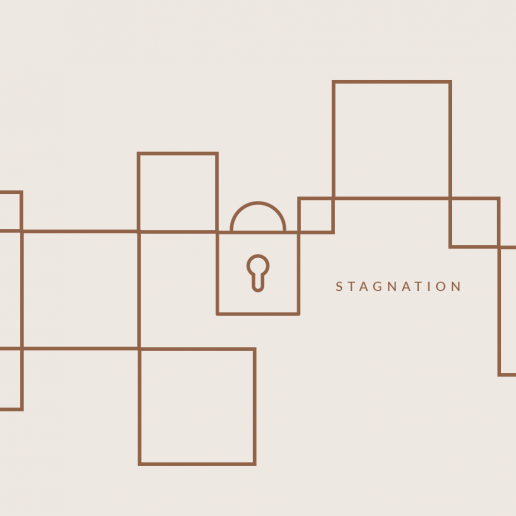 Now that we have learned about the dangers of stagnation, let’s explore the solution.